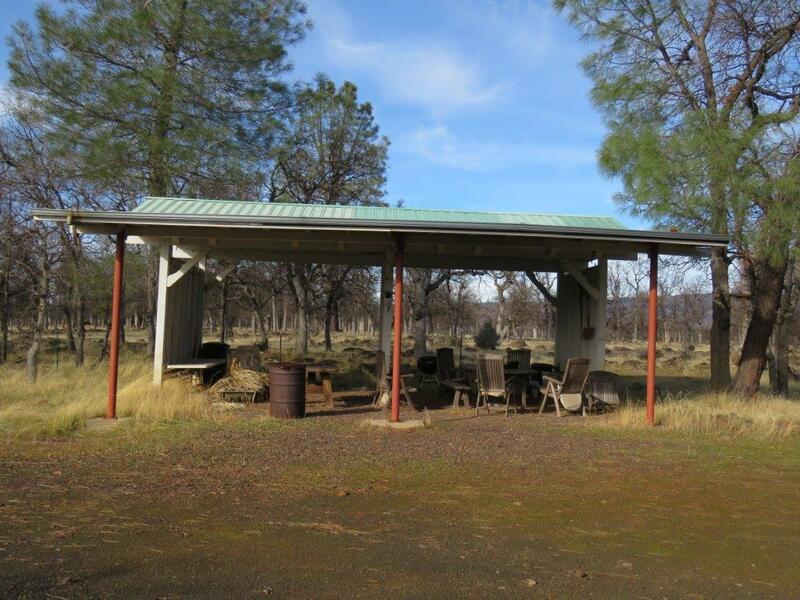 LOCATION: The property is located a short distance west of the small Tehama County community of Manton. 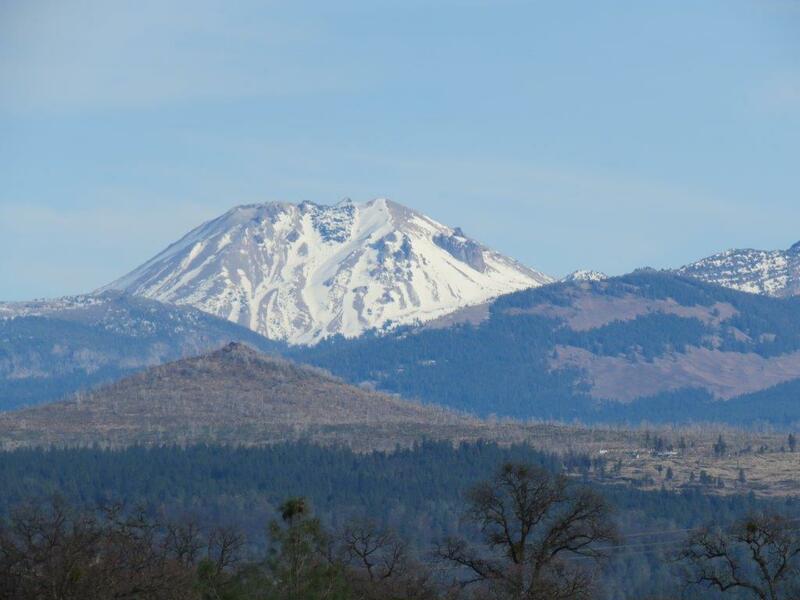 It is accessed off of Hwy I-5 at the Red Bluff Exit. Then take Hwy 36E to the Manton Rd. After you cross the South Fork of Battle Creek the Spencer Lake Rd is on your right several miles from the crossing. The ranch is located about ¾ of a mile down Spencer Lake rd. DESCRIPTION: This unique property sits on both sides of the South Fork of Battle Creek, in addition the ranch has Spencer Lake a moderate size pond stocked with Bass. 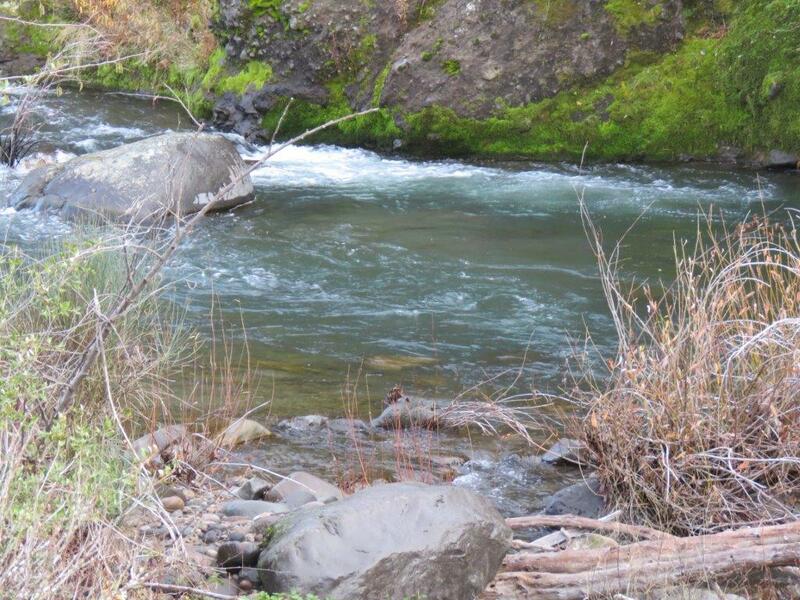 It is rare to find property for sale on the South fork of Battle Creek, especially one that allows you to drive right to the banks of the creek. 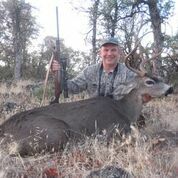 The property supports lots of wildlife including waterfowl, Black tail deer, Wild pigs, Valley Quail and Wild Turkeys. TOPO and AERIAL MAPS IN THE BROCHURE! WATER: In addition to having a mile of the South Fork of Battle creek, there is a pond (Spencer Lake) stocked with Bass that fills with natural run off, and is supplemented with a large well (25 gpm) run by a diesel generator. 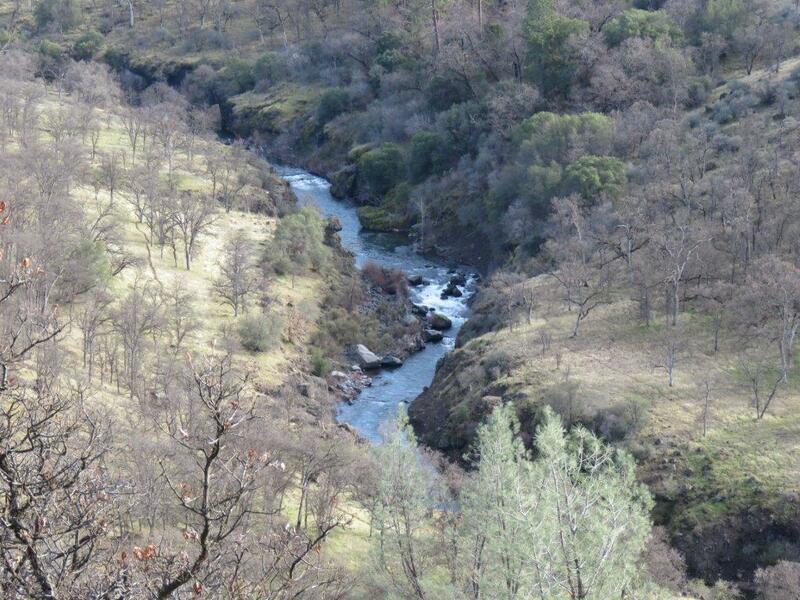 There is also a PG&E canal that runs through the property, it is a fishing bonus as it has trout in it. 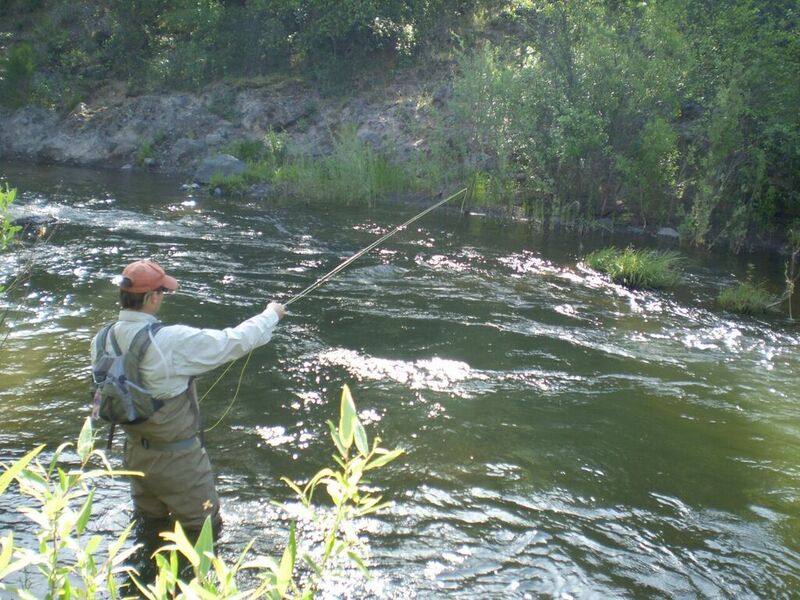 RECREATION: Just upstream from the property is the famous OASIS SPRINGS FLY FISHING LODGE, known for its fly fishing experiences on Battle Creek. This part of the South Battle Creek is very fishable by wadding. 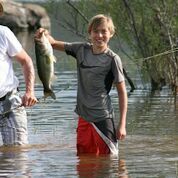 Additional fishing is available both in the PG&E canal and in Spencer Lake. 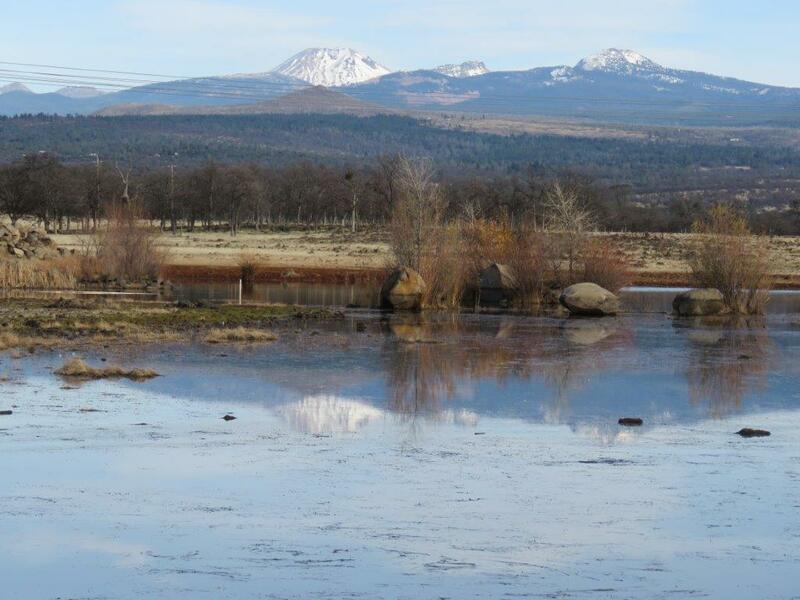 The property is surrounded by very large ranches with excellent populations of Black Tail Deer, Wild Turkeys, Quail, and some waterfowl in the Spencer Lake. IMPROVEMENTS: There is a singlewide mobile, a covered barbeque area with large fire pit, Submersible pump and generator to assist in maintain the Spencer Lake. COMMENTS: The property is a rare find on the South Fork as the surrounding area is mostly very large ranches devoted to wintering cattle, with some irrigated pasture on neighboring ranches. The wintering deer herds are large and in the area, from late sept through the spring. Wild turkeys are abundant. The ranch has a conservation easement in place and the easement includes a building site if a new owner desires a stick built instead of a trailer.